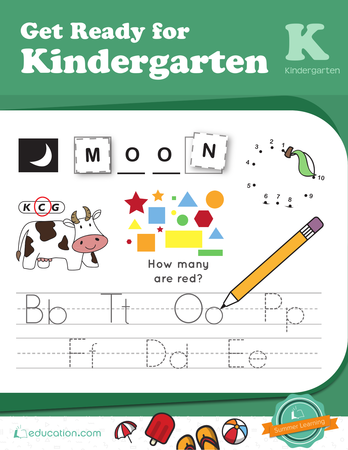 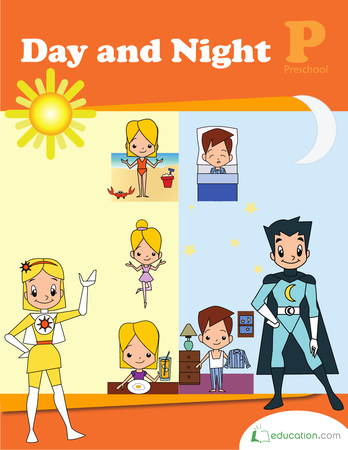 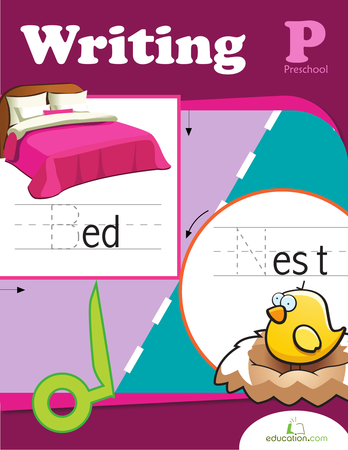 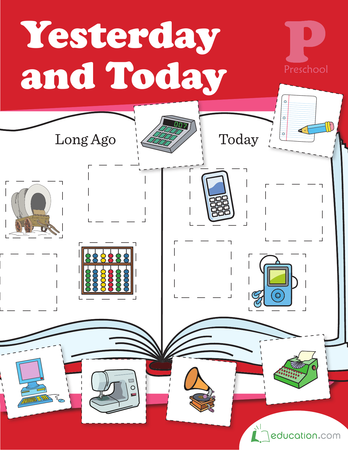 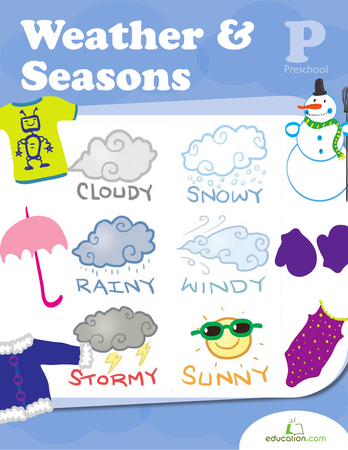 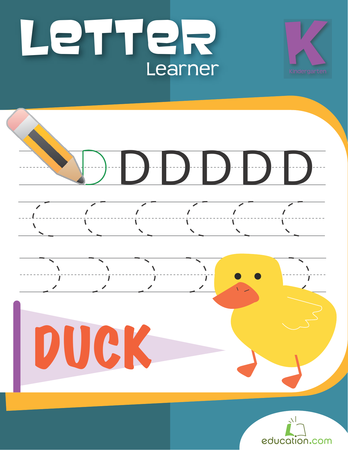 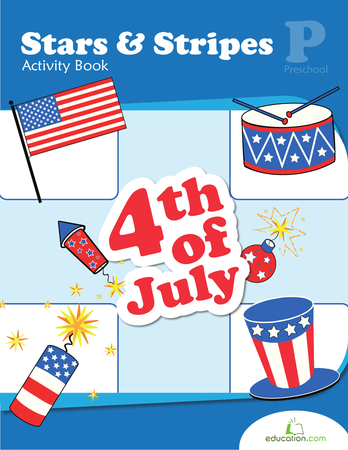 Kindergarten readiness is the focus of this summer-themed workbook, which offers guided practice with skills in the subjects of word study, math, reading and writing. 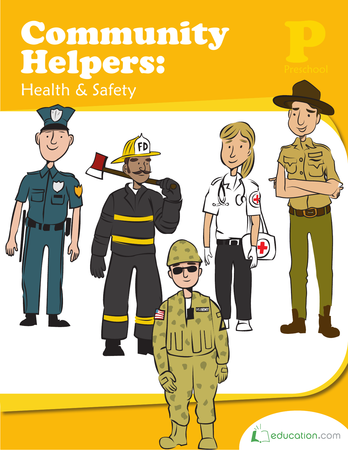 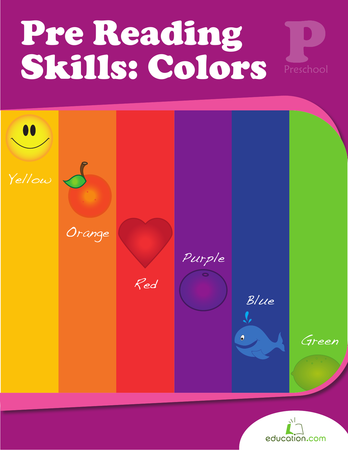 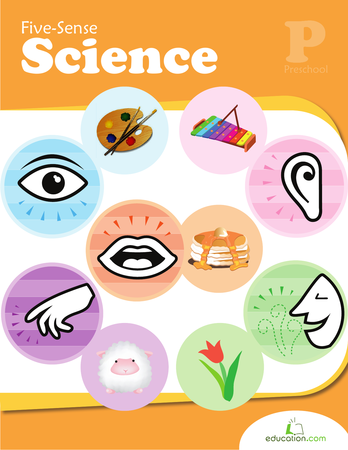 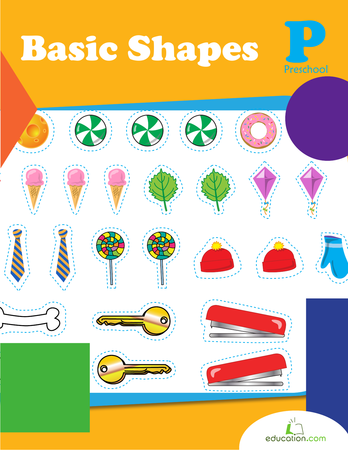 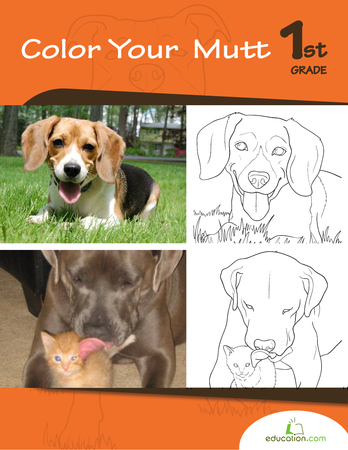 In this workbook children can color their way through a few of the most common colors! 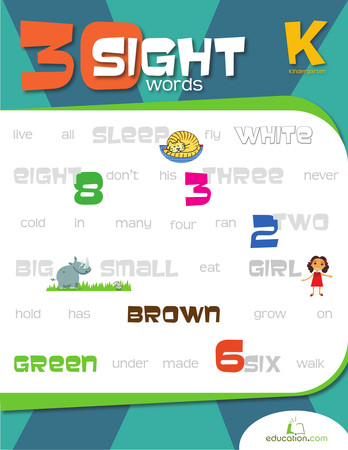 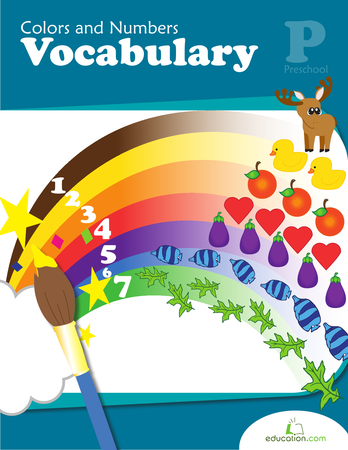 They'll boost their vocabulary as they listen to, or recognize, words and objects associated with certain colors. 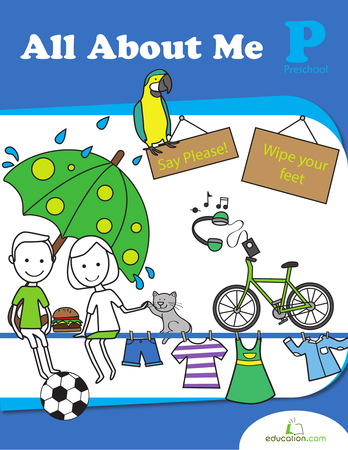 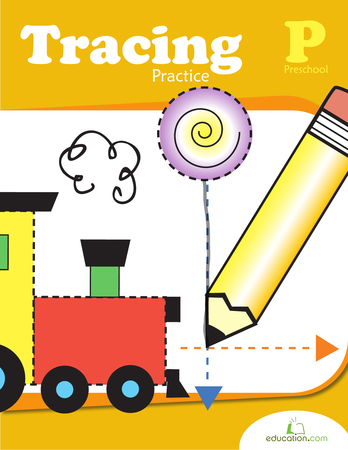 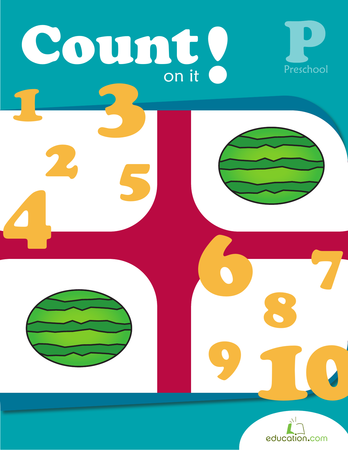 In this workbook you'll find everything preschoolers need to practice counting. 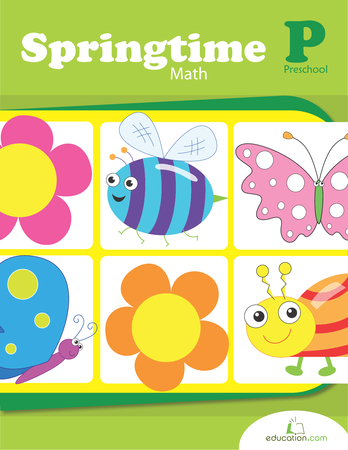 Math is in full bloom in this workbook that recalls sunny spring days. 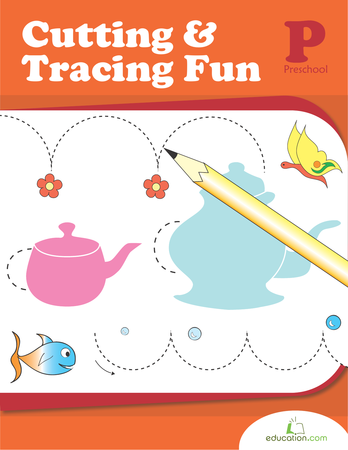 Your preschooler will learn to count, measure and add with the help of some bugs, butterflies and flowers.